Nearly four hundred people have so far joined the #WhatACTmeanstome campaign. 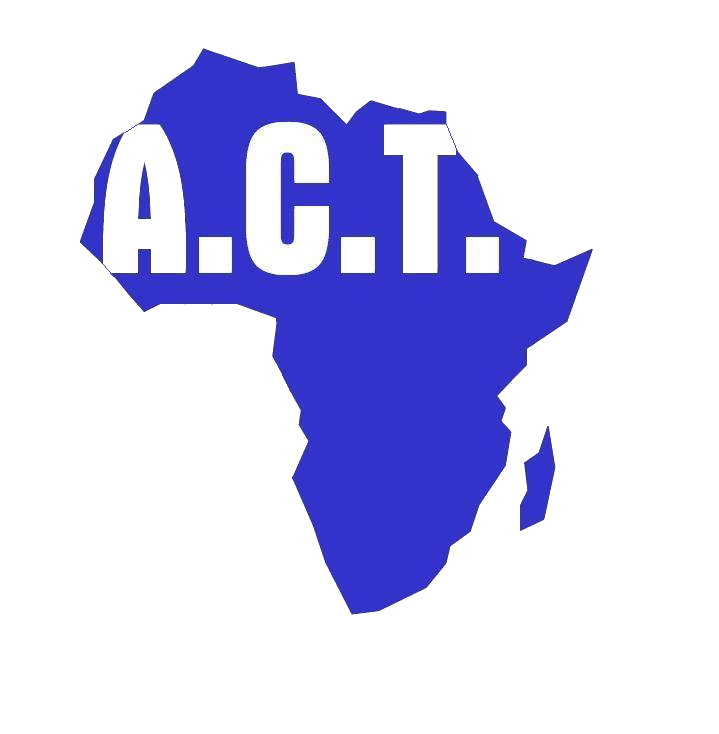 The campaign was inspired by the question ACT founder and director, Dr Kunle Onabolu raised as he addressed the over 300 people who attended the recent biennial event that marked the 18 years’ anniversary of ACT. The audience was encouraged to write down their response which was then photographed and is beginning to be circulated on social media. The ACT biennial event took in Croydon, UK on 8 October. You can read our blog about the biennial event here. Join the campaign. Download our form and write on it “What ACT means to you”, then share it on your social media. Download the form.